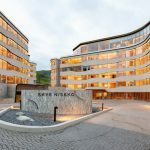 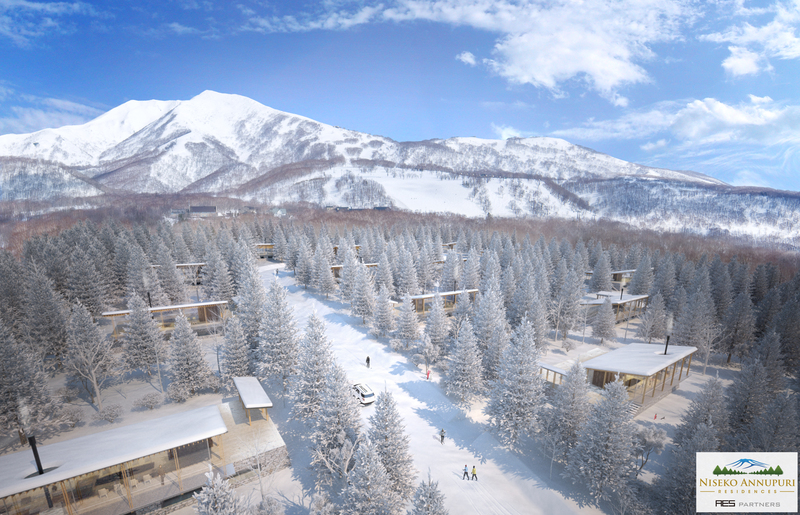 Located in Annupuri just under the ski field you will find Niseko Annupuri Residences, a 19 lot estate spread over 45,000 sqm of land. 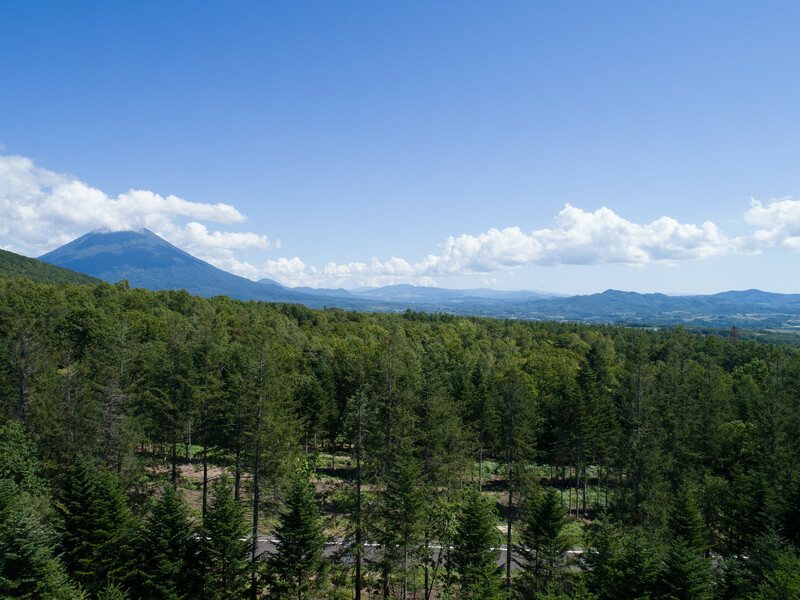 The estate boasts excellent views of the Mt Annupuri and Mt Konbu ranges and is surrounded by forest on three boundaries with a natural brook running along the east boundary. 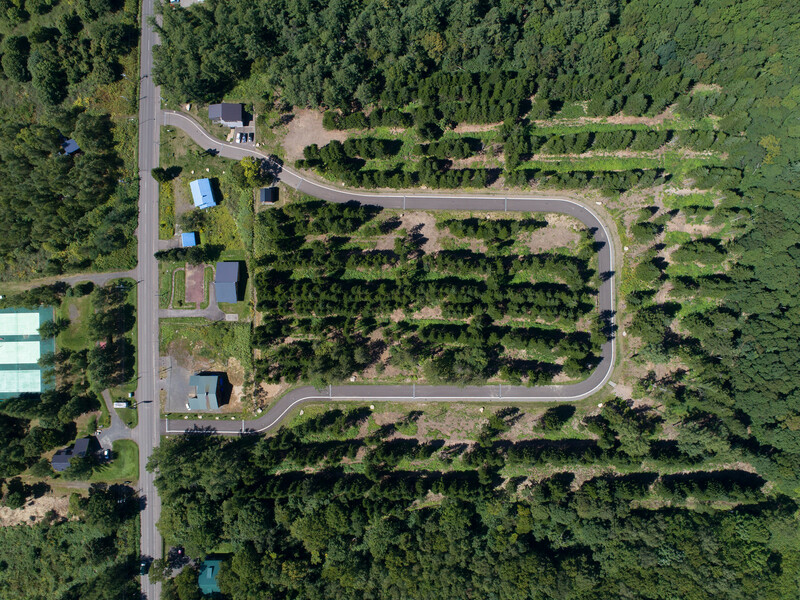 All services are located underground which is aesthetically pleasing. 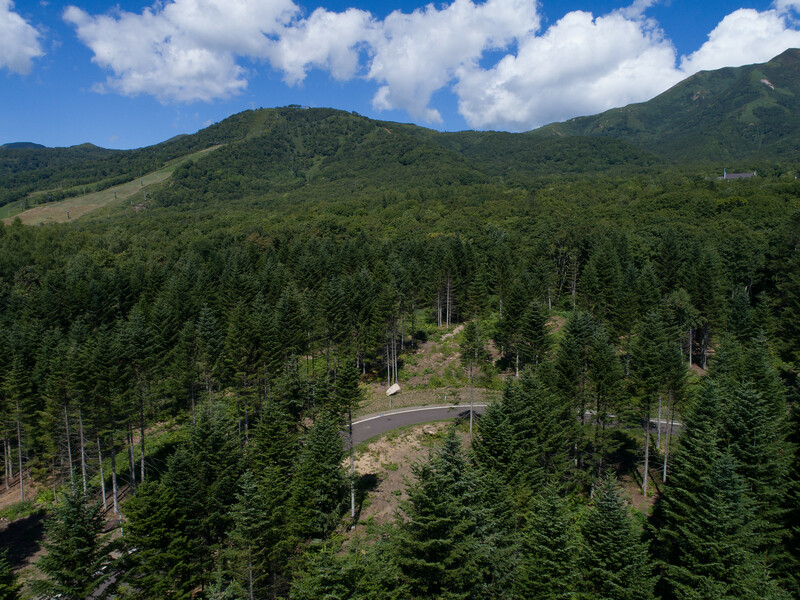 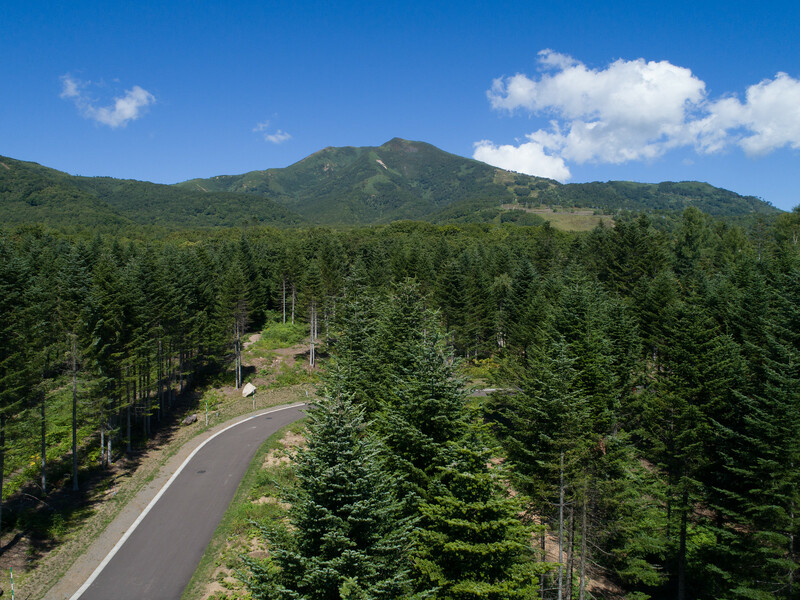 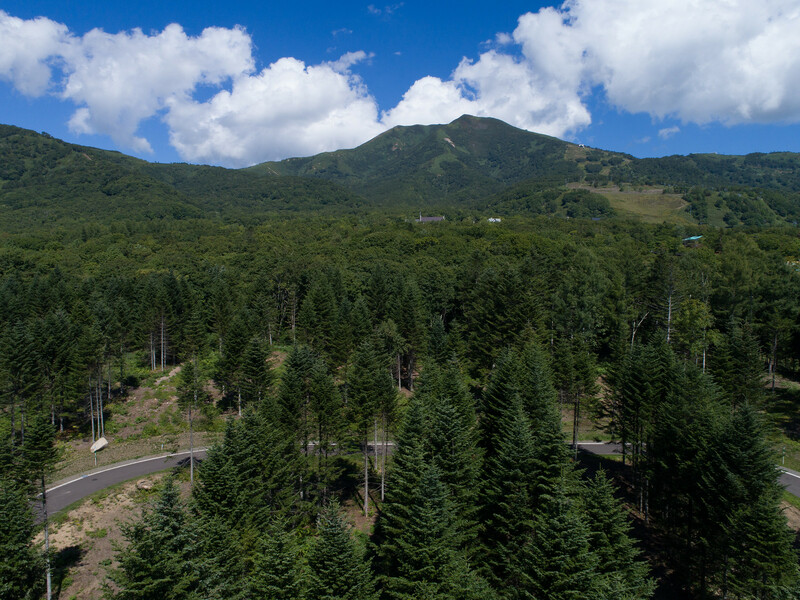 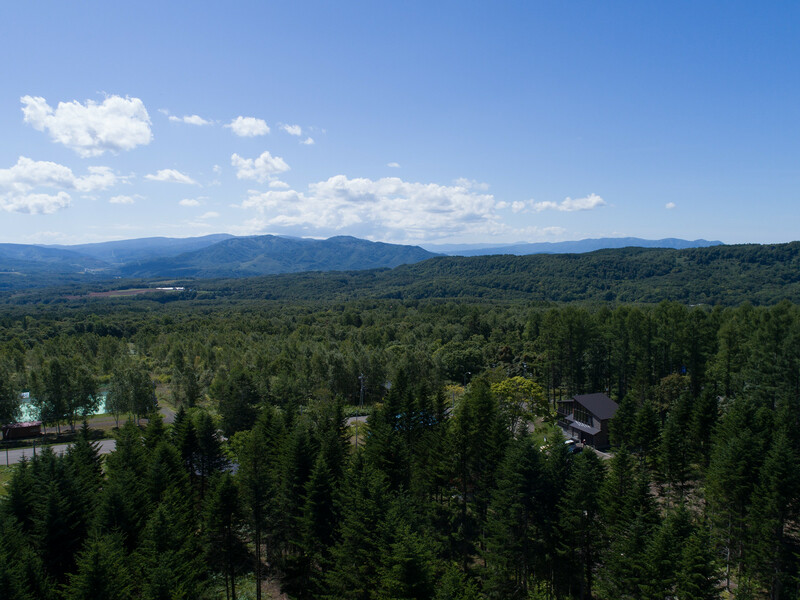 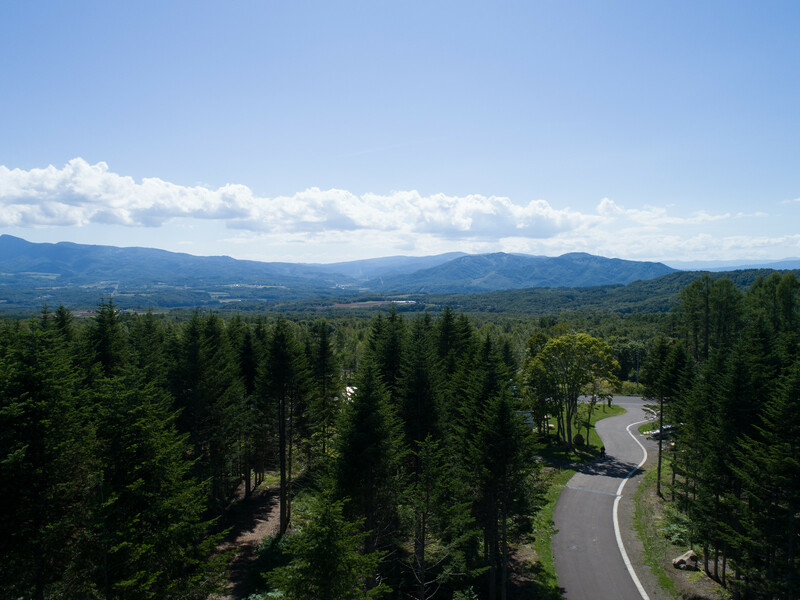 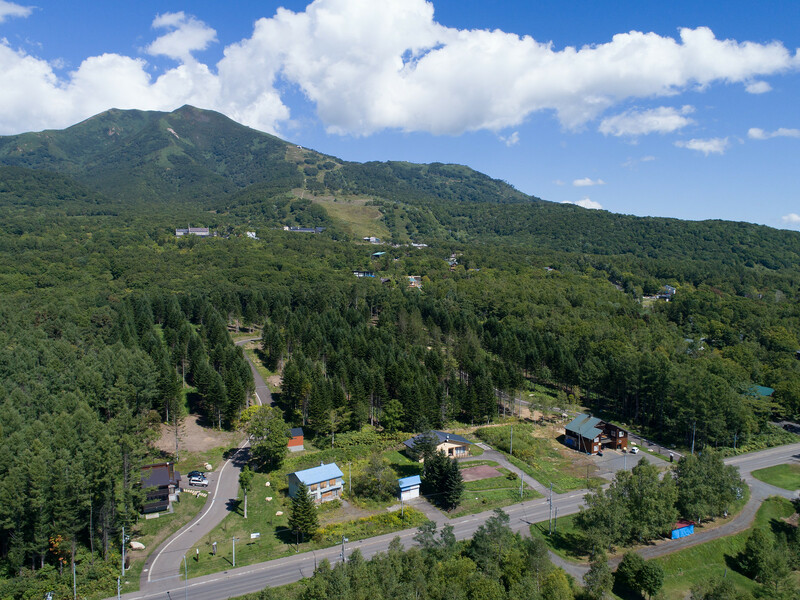 With the growing lift lines in Hirafu Village and lack of space to build this subdivision offers the discerning buyers a selection of spacious lots in a tranquil setting in Annupuri. 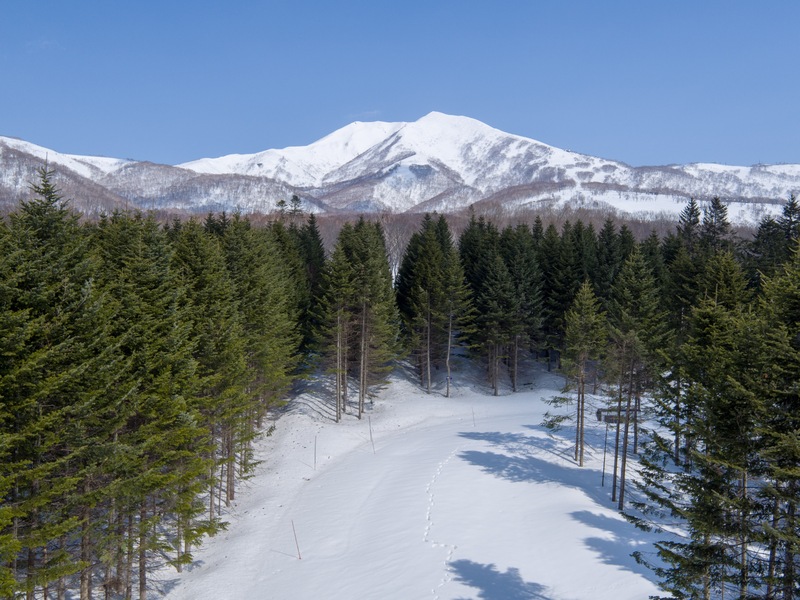 The Annupuri area boasts some of the best skiing in Niseko including night skiing, some of Niseko’s famous eateries like Rakuitchi and Del Sol and the best natural onsen selection in Niseko. 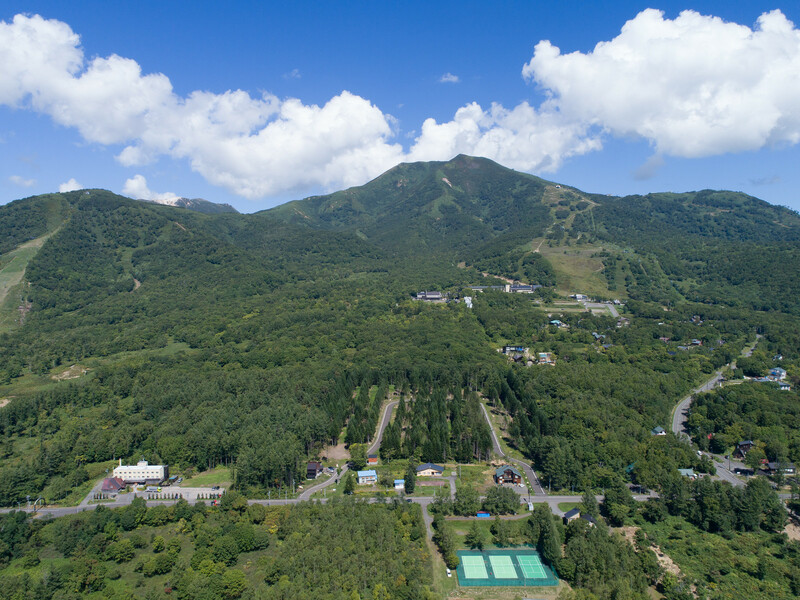 Recent announcement of Aman Moiwa have generated a lot of interest and transaction volume in the immediate area so prices will naturally move from here. 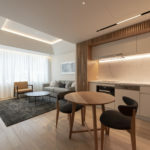 Construction is complete on 2 residences with another planned 2 builds underway for 2019. 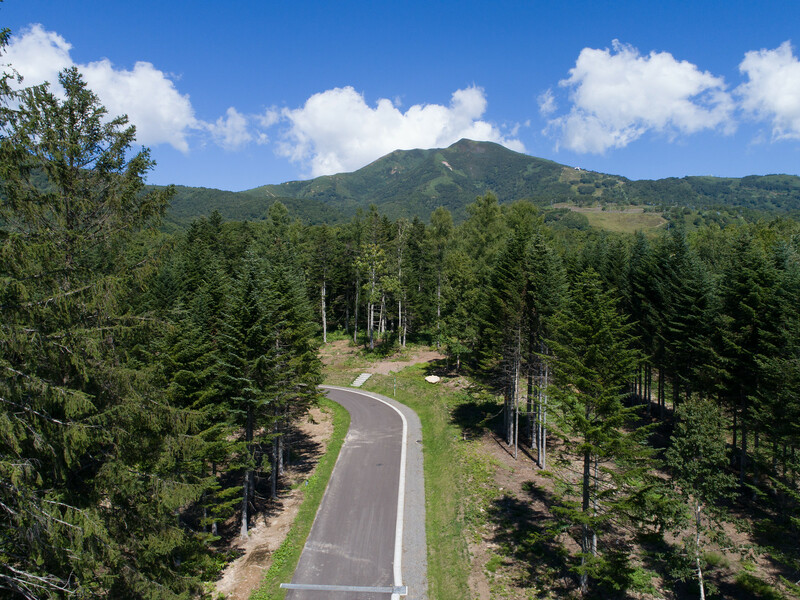 The last 12 months has seen record levels of investment in the Annupuri area which has lead to a lack of land in the immediate area, are all great reasons to invest here now.